We’ve captured the magic of the ocean in this nutrient dense power player. 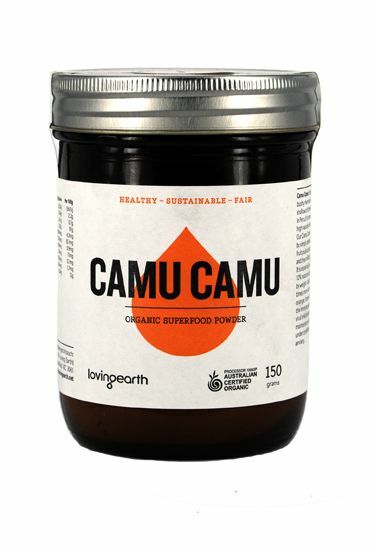 Adding organic Australian Wakame and ORMUS to a classic base of cabbage, carrot and ginger, this oceanic delight is packed with minerals and as refreshing as an afternoon swim! You’ll love me because: I bring unique minerals and organic Australian dried sea salts from the sea to you! Store: Keep refrigerated in a tightly sealed glass jar and consume by Best Before date shown on the lid. 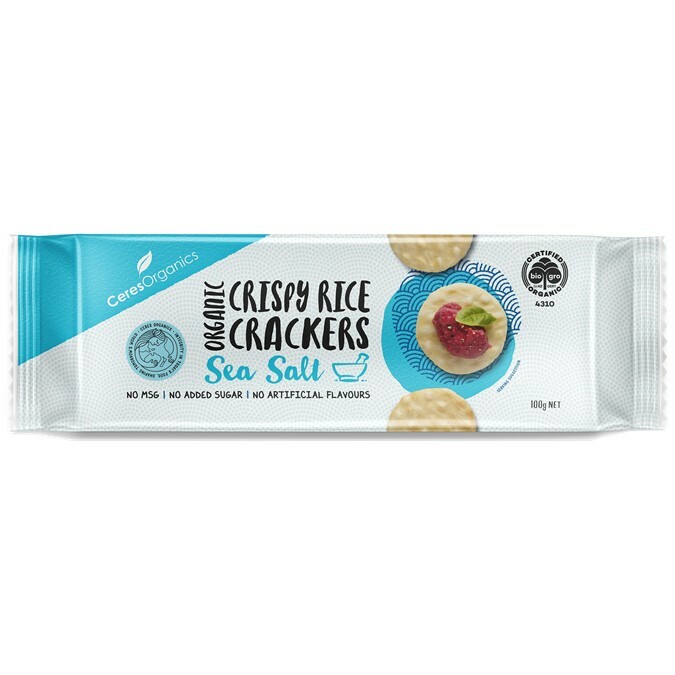 Certification: ACO (Australian Certified Organic). - Carrots - cleanses the body, anti-aging, rich in beta-carotene, improve vision, Vitamin A and anti-oxidants. - Seaweed (Australian Tasmanian Wakame) - solve mineral deficiencies, detoxify heavy metals, iodine. No Japanese seaweeds. 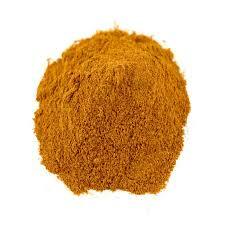 - Ginger - heals digestion and inflammation, regulates blood pressure and sugar levels. - Gynostemma tea - the highest adaptogen on the planet, anti-aging, anti-inflammatory, invigorating. - Ormus - a mix of monatomic minerals that empowers and uplifts, createa joy, healthy and longevity. - Australian Sea Salt - full spectrum alive minerals. - B.E.D. Lactobacillus Culture Starter - promotes the growth of specific and very robust high quality probiotics particularly bacterium Lb. Plantarum - one of the heartiest strains of good bacteria. 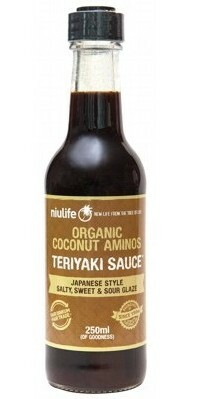 - essential for good intestinal health. - Handmade in Byron Bay, Australia. 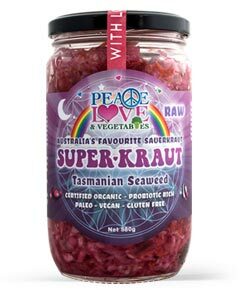 Certified Organic - Raw, Unpasteurised - TASMANIAN SEA VEGETABLES - Superkraut Sauerkraut (580g, glass) by Peace Love and Vegetables, Bryon Bay, Australia. Every batch of our Sauerkraut is lovingly hand made and may slightly differ in appearance and flavour due to the many variables of microbial rich living food. Thank you for embracing traditional hand made whole foods! "If you want to be healthy all your life and live a longer one, cultivate and fertilise your sacred inner garden." Donna Gates, creator of Body Ecology Diet. Sauerkraut is the most important ingredient in the shchi, a traditional soup of Russia where it has been known as far back as the 9th century, the time of the import of cabbage from Byzantium. NOTE: This product has been fermented for 3 days at room temperature and lastly chilled for 1-2 weeks before transportation. 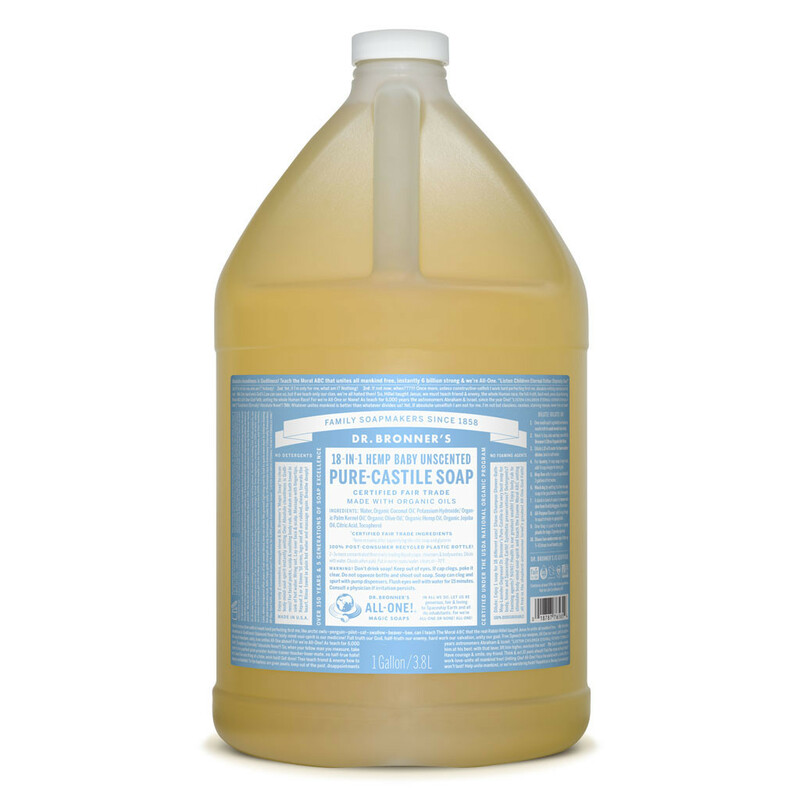 Suitable for longer transits 4+days - some fizzing and leakage of liquid may occur which is the product naturally fermenting. Sauerkraut can be fermented for 1 month at room temperature. Jar is also not filled to top as Sauerkraut needs to have at least 3cm space between top of cabbage to lid for air and gas to circulate and for cabbage to rise over time whilst fermenting. Longer fermentation time = more vitamins, minerals, nutrients and probiotics! All non-Sydney customers - please read below*. Express Post service is also available upon request. Sydney Customers: For the short 5-8 hours courier transit to you, this product will not be in cold storage. Live fermented foods can be kept out of the refrigerator for a week depending on previous fermentation time, to further improve the nutrition of the Sauerkraut - please refer to top of page Note. 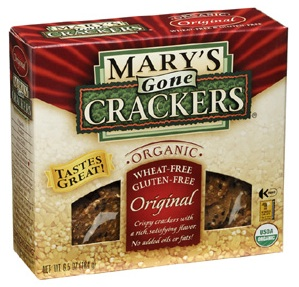 Once you receive this product, it is best to store it in the refrigerator to increase longevity during consumption. Some bubbling, fizzing and slight leakage of liquid is normal whilst out of cold storage - this is the product naturally fermenting. Contents may be under pressure due to the high levels of healthy probiotics in this living food. Store: Best to store in the refrigerator. You can leave out this raw unpasteurised sauerkraut for up to a week out of the fridge during consumption if you wish a longer fermentation time to increase probiotics. This warmer storage will increase fermentation. One year shelf life from time of production as labelled. *All non-Sydney customers, please enjoy this Live Raw Unpasteurised Organic Sauerkraut or pasteurised organic sauerkrauts: stabilised with pasteurisation for longer transits via non-refrigerated transport. 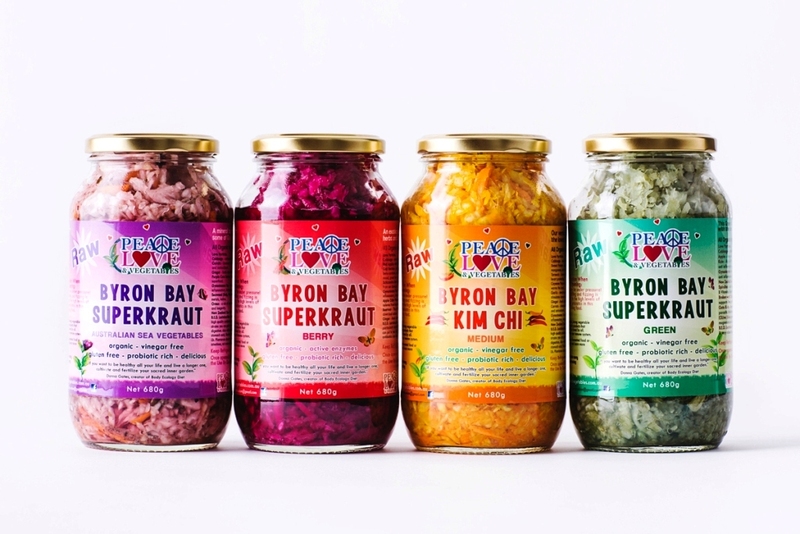 If you would really love to enjoy a Live Raw Unpastuerised Organic Sauerkraut and you live outside of Sydney, by ordering this product you have accepted any natural leakage, bubbling and fizzing of this Sauerkraut over the time of your non-refrigerated transit. This is the product naturally fermenting to produce even more probiotics.Express Post service is also available upon request.